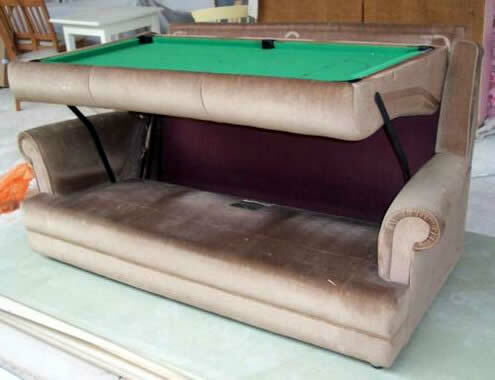 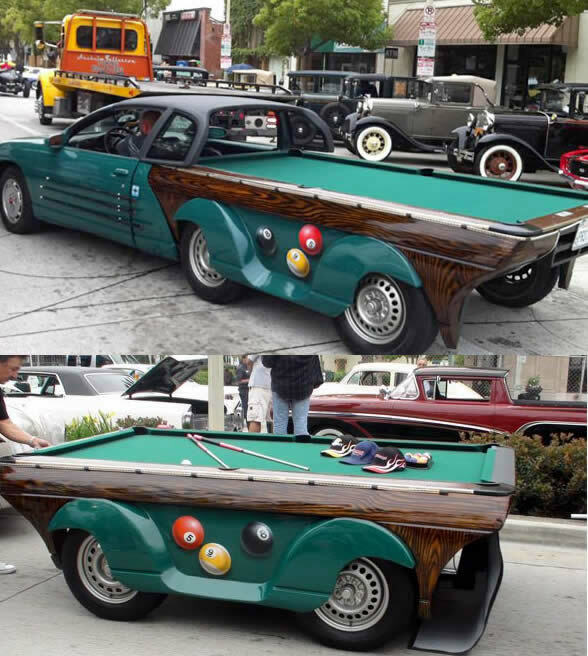 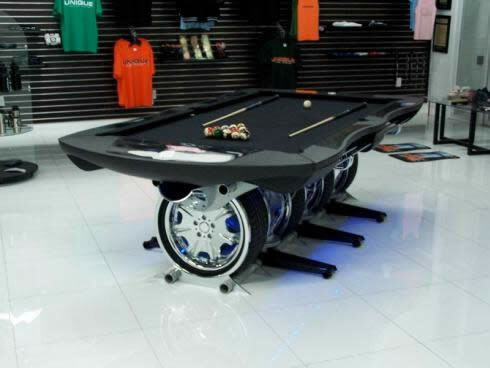 Pool tables sure have come a long way over the years. 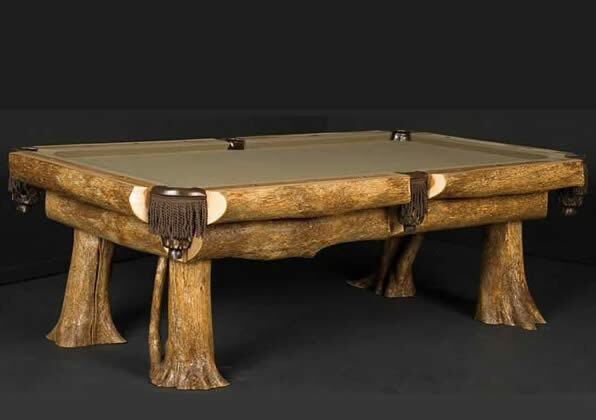 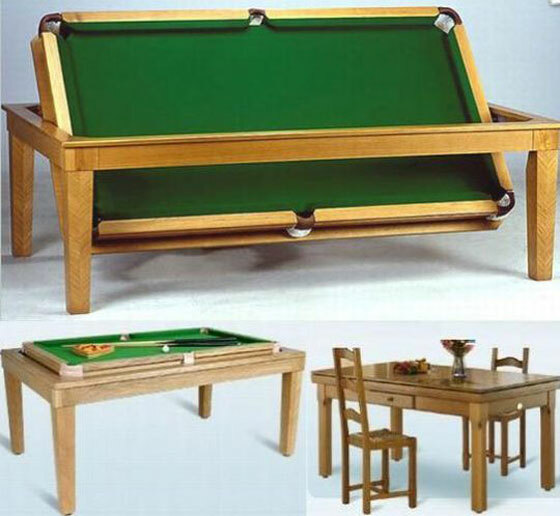 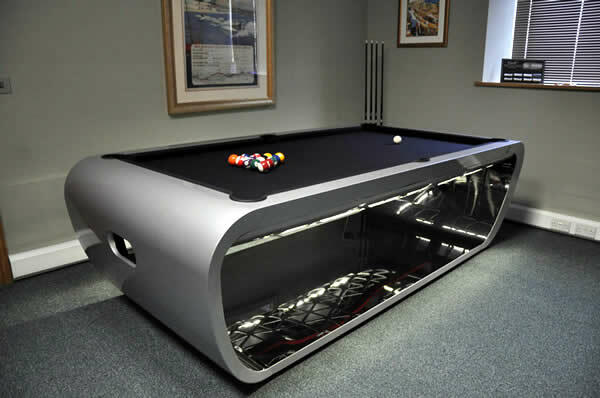 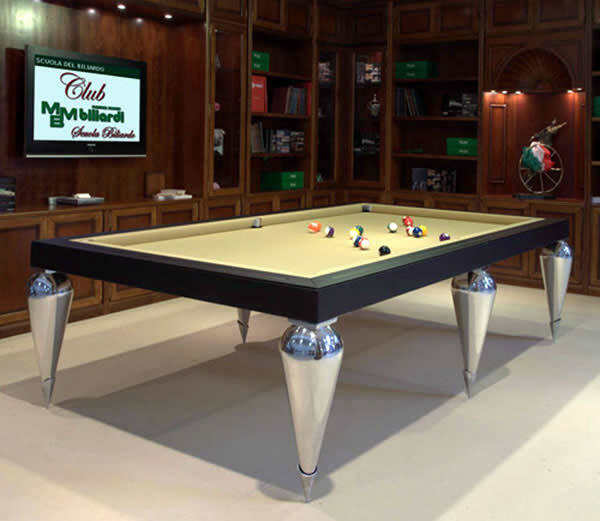 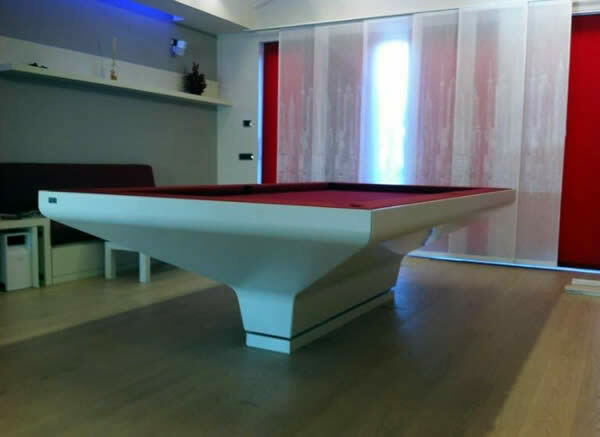 From car pool tables to functional pool tables, there’s a pool table design to suit everyone. 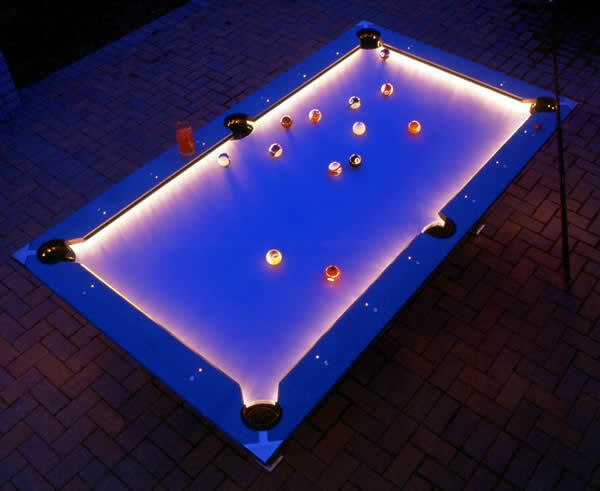 There are even water proof ones that are designed to be used in the swimming pool. 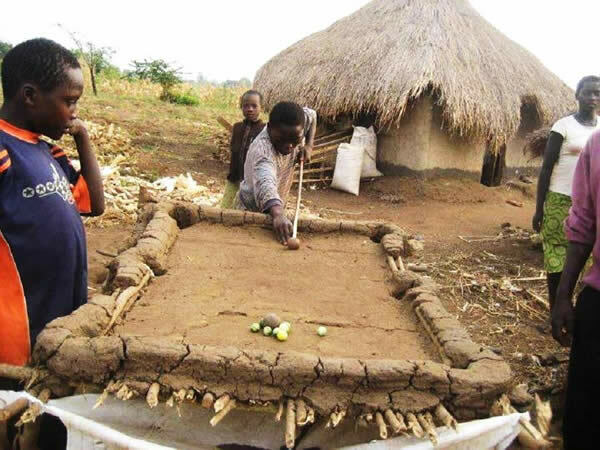 I’m thinking you would need a pretty big pool though to have one of those, unless you never plan to use your swimming pool to actually swim in!